I love the Fall! There are so many fun things to do this time of year. The weather is getting cooler (which I do not love), you can wear cute fall boots, sweaters and scarves and of course, there is apple cider and fresh doughnuts available. 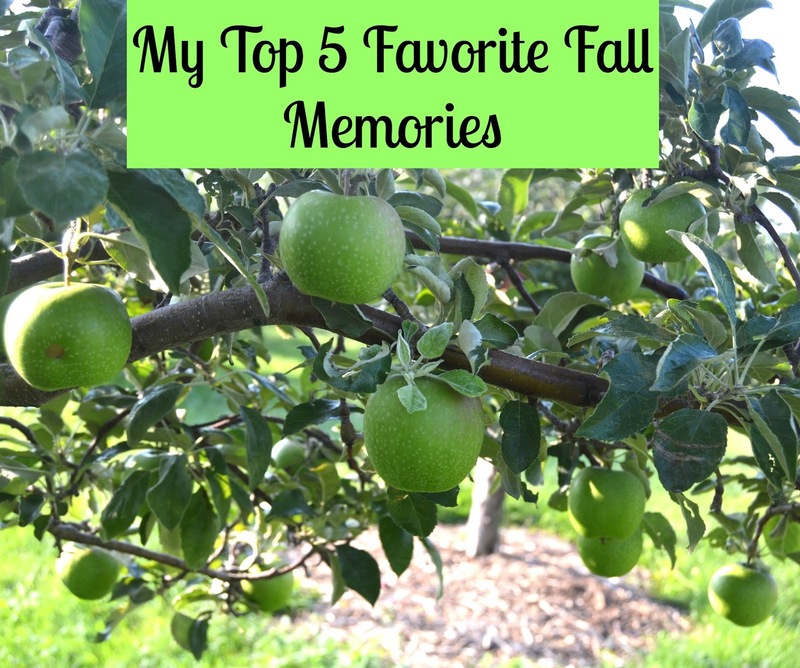 I love thinking back about different memories in my life and here are some of my favorite fall memories of all time. My parents own a farm that has lots of fruit trees. My dad takes care of these trees year-round by trimming them, watering them, etc. to make sure that they stay healthy and produce lots of delicious fruit. Every fall, the fruit starts to ripen and there is lots of picking to do. They have apples, pears, peaches and grapes which are all ready in the fall. Going back many years ago, I have fond memories of spending forever with my siblings picking apples (lots off the ground) for my dad and eating lots of apples. Now, my dad created his own vineyard and I enjoy helping crush the grapes for wine. Anything that has to do with fruit is going to be a favorite memory of mine! Sadly, I guess I never took an awesome picture of the insane leaves. Raking leaves is one of my favorite memories? Haha, well you see, we had so many trees on our property when we lived on the West side of the state of Michigan. Every other week or so during the fall, Troy and I would have to spend about 4 hours raking leaves and taking multiple carloads of leaves to the dumping spot. It is a favorite memory of mine because I have never spent so much time raking leaves in my life. It was a ton of work but something that my husband and I remember fondly because it was time spent together. But never will I ever buy a home that has that many leaves falling!! When I was in high school, I ran on the cross country team. We raced from September through early November. I loved being part of a team and running with friends. This is something that I miss greatly. Also, it was great motivation to exercise regularly. When I think of cross country, I think of hilly courses, spikes racing shoes, cold weather, warm sweats, butterflies in my stomach and running as fast as I could. My siblings were just talking about how fall reminds them of cross country and I got me thinking about it too. Of course my very favorite fall memory ever was last fall when I had my baby! Becoming a mom was the best thing that ever happened to me and I will now always think of the fall as when I had my little one. I was on maternity leave all through the fall last year and went on daily walks with my mom that I will never forget. There are certain scents that will always remind me of fall. The smell of ripe apples and pears. Applesauce cooking on the stove. The crisp scent of leaves. Pumpkin or apple pie cooking in the oven. I love how a certain scent can remind you of a special time in your life. When you smell that scent, it can bring back memories. I love when I smell these scents each year which remind me so much of the fall season. I love the new scents from the Glade® Limited Edition Fall Collection which remind me so much of fall. I picked up the Pumpkin Pit Stop™ and Hit the Road™ scents from Kroger that smell so much like fall! I gave these to my sister who loves to burn candles for coziness. 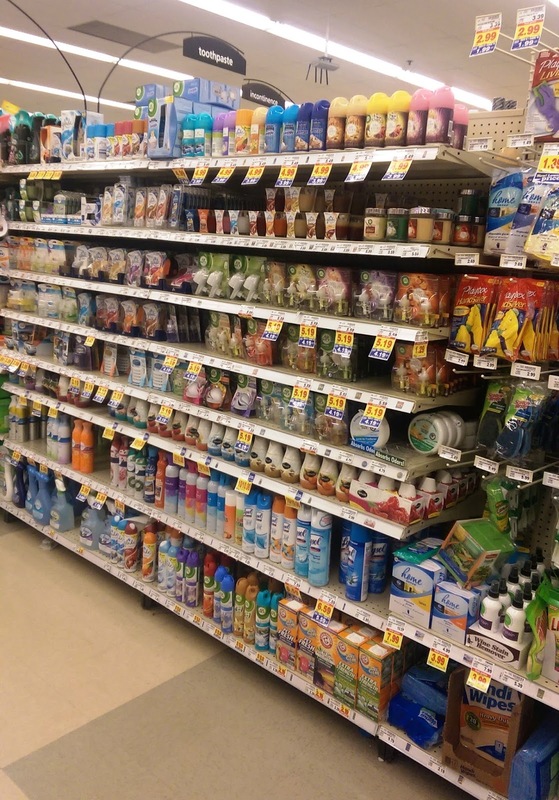 For more information, check out Glade®. I enjoyed reading about your memories, particularly because we have only two seasons here in California: Hot and Not-As-Hot. Your fourth memory brought something to mind, and that is never put your children before your spouse. My ex-wife did that, but I'm not saying it because of her but because marriage and family counselors agree that it is not good for a marriage to have one's husband play second fiddle to a child. He may not say it, but he will feel like a fifth wheel, just as I felt like the far-flung ex-planet Pluto revolving around the nucleus of my wife and three daughters. The best thing you can do for your children is to put your spouse first. This models a good marriage for the child and keeps her from getting too spoiled. Your children will grow up and leave you. Then it will be just you and the guy that played second fiddle. Don't end up like that. I thought you were going to say, "The day I met/married Troy." Unfortunately, he didn't even make your top five. Thanks Heather! I met Troy in April which was of course one of my top moments ever! I married him in July- also not in the fall. Leonard, I actually agree with you that a marriage should come first which is why Troy and I spend time talking each day after work and have a date night every single night after 7:30 PM. I'm sorry that your marriage didn't work out. That is very sad. Amanda, thanks for straightening me out. I guess we're on the same frequency then. Unfortunately, I have seen my share of marriages that put the children above the spouse, either by the husband or the wife. However, I believe your little one is in good hands. Just an aside. 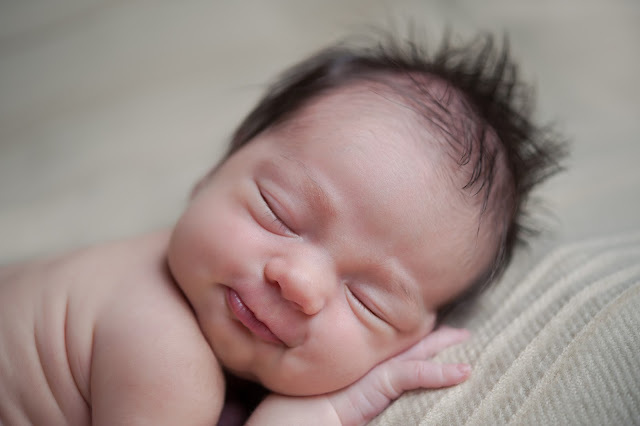 I read a few days ago that 41% of babies in this country are born out of wedlock. It's a scary statistic. I have always admired the closeness of your family and the joy all of you seem to derive from being with each other. God bless you and give you the strength to keep on keeping on. Fall is my favorite time of year. I'll have to look for those scents from Glade. Although I'm not a runner, my teen son is and he's very involved with Cross Country at school. That's awesome! I bet he will have lifelong memories from it!